So you need a great website, right? Everyone does. But if you are not skilled in the art of web design or development, you will need to hire a designer or design company to complete the job for you. This can be a daunting task if you have never done it before. But we can help. This article will take you through some questions to ask and things to look for when hiring a web designer or design firm, so you can take as much stress out of the web design process as possible. Before you even start looking at design portfolios or calling firms, you need to figure out what you are looking for in a website. Is your project a fresh design or redesign? How soon do you plan to launch? And be realistic about the timeline and timetables. While a simple website can likely be completed in a short turnaround, a larger-scale more complicated project can include hundreds of hours of work. What do you need? Is a website part of your marketing plan? Do you have branding materials and style guidelines handy? What type of content are you planning to include on the site? Is it available for the designer to work with? What’s unique about your website and it’s content? How Do You Find a Web Designer? Once you have answered those questions, you need to actually start finding someone to do the work. There is another crossroads here – working with an individual or freelance web designer or a design firm. For most people, the choice comes down to scope of the work, time and budget. Freelance web designers can be a great option for smaller projects that can be done and handed off; firms or small design groups can work better if you think you will need longer-term maintenance or care for your website. Actually finding someone to work with – either an individual or a firm – starts with talking to people you know. Ask the owners of websites you like who did the work. Talk within your network and see who does web design. Also consider checking with your area chamber of commerce or better business bureau to find a list of web designers and their references. You would never hire an employee without going through an interview process, and the same is true when hiring someone to design your website. You want to take a look at the designer (or design firm’s) work, check references and ensure that it will be a good fit. Portfolio: You need to like the portfolio of the web designer you hire. Many designers have a signature style or are better with certain techniques than others. 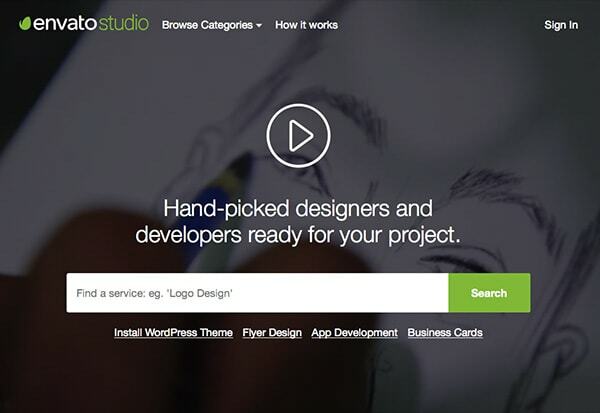 Match the designer to the type of work or site you desire. References: Ask for references and check them. Do projects from this designer get good reviews or do they have client testimonials? Look for a designer or firm that has been in the business three to five years as a starting point. Experience: Check a potentials web designer’s resume. As you would with any other job candidate, you will see elements that can impress or concern you. Ask questions about that scope of work and how it could relate to your project. Consider following up with previous employers to learn more about a candidate. Time: What kind of turnaround time do you expect versus what the designer can provide? Are you a get-back-to-me-right-away kind of person? Then you need a designer who can do that. Make sure before you hire a designer that he or she has the time available for your project. 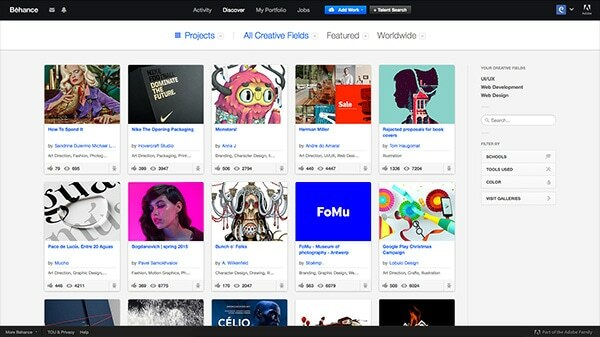 Creative workflow: Learn how a designer or design firm works? What is included in the price and scope of the project? Understand what communication will happen along the way, what you are expected to provide for the project and what elements will be given to you once the project is complete. Education and training: Check out a designer’s pedigree. A well-designed website is not the same as having a computer science degree. Does your web designer have some type of design and technical know-how? Where did they receive education and training? Communication skills: Hire someone that you can communicate with clearly and easily. It can be tempting to hire someone halfway around the world, but if you are going to want to have face-to-face meetings about the project, you need someone closer to home. Do you click? : Trust your first impression: Does this web designer seem like someone you get along with? Remember you will spend a lot of time working together and communicating during the project and you should be able to work well together. Think about your website in more technical terms as well. Will you own the site once it is complete? What type of framework does it have? Will you be able to use and maintain it? These are important considerations, especially if you are hiring on a per-project basis and not a person or firm that will continue to work for you or your company. Do your prefer custom development or a standard or open source framework? If you plan to have a website that does not change or need updating, custom can work well. If you plan to have a website with lots of interactive, updatable, changing features, consider a standard framework with a common content management system, such as WordPress. How will you maintain or upkeep the site after the web design process is finished and the site is live? Finally, you need to think about budget and payment. What type of web designer can you afford? How will you pay them? Set a project budget from the start and be clear about what that budget is so that you can work within the scope. Get all contract terms and payment in writing before any work is done. Know that there are wide ranges for what this type of work can cost. You can find web designers for as little as $25 per hour or hundreds per hour. You have to do your homework and compare cost to scope of your project. Think about how to plan paying for the site as well. Consider multiple payments for work as specific timelines or milestones are met rather than paying half before the project starts and half after it is finished. Hiring a web designer or design firm can be a challenge, but it also offers a great opportunity to look at some great work, talk to some creative people and open up the process as you plan a website design or redesign. What do you look for in a website designer? Do you have other tips? Share your thoughts with us in the comments. But still there is something i dont understand, Carrie. What is difference between hiring web designer and hiring web developer? Should I hire the one who handle design and the one who handle development separately? Then what are things I will get from web designer alone? I mean in what type of file, so i can give it to my web developer? Hey Pius! Great question, as a designer and front-end dev, here’s what you need to know. A web designer will be creating the style and interface for your site. Usually they can help with branding and visual identity as well. 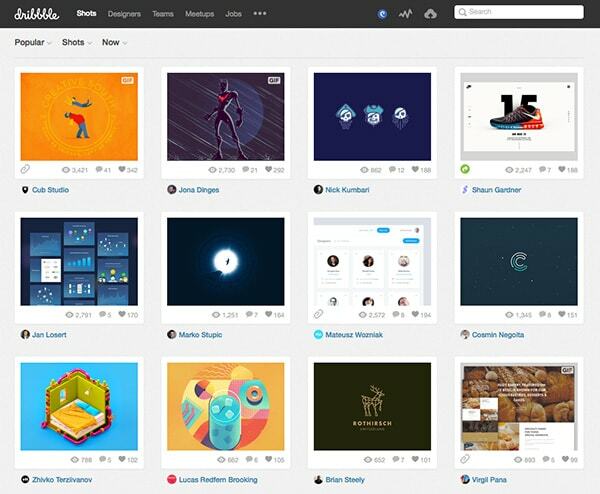 They will be working in either Photoshop or Sketch, and will can provide a range of deliverables, from design source files to front-end markup. Your developer should be more technical, and be the one actually building and improving your site. They can usually help with server admin as well. My advice is to start with finding a developer that fits your need/project. They will tell you what deliverables they will need from a designer, and can help you narrowing your selection of a design candidate. A ton depends on the scope of the project, as well. Except, there is a mistake that several people/clients fall into with designers .. which is pricing for design works based in per hour. In my opinion, this is not correct related designs, simply because design does not have specific and final task issue, therefore, its impossible to calculate designs based on hourly rate, specially considering beginners and starting up designers. Clients will get instead of good design, time and payment consuming which is not fair for clients, in my opinion. The best option for design works is flat and fixed rate. In development/programming works the case is different, because the the task of development/programming has specific final task, therefore, its possible to calculate based on hourly pricing. I hope this would be useful for others.